UK Bathhouse tips. 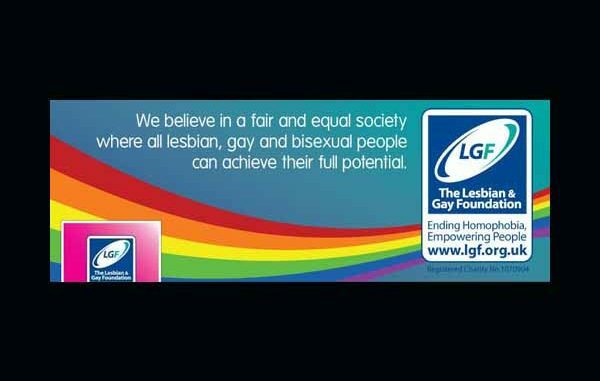 The Lesbian & Gay Foundation (LGF) is a vibrant charity based in Manchester providing a wide range of services to over 40,000 lesbian, gay and bisexual people each year. Recently they have started producing LGF Quickies! A collection of short videos, aimed at gay and bisexual men, about sexual health. So watch the video below and enjoy these UK Bathhouse tips!